Vista Transformation pack for non Vista users. 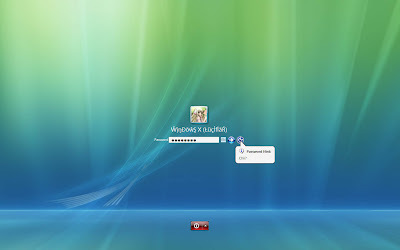 For the those who have not yet got the Windows Vista here is a software package that helps transform their Windows XP or Windows 2003 into a Vista environment. It not just changes the desktop environment. Instead it changes a whole lot of features and your PC will appear just like it has Vista loaded. Those of you who already has the earlier version of this vista transformation pack you can update Vista Transformation Pack without uninstalling and you can even integrate Vista Transformation Pack into Windows setup files. The latest version is the ver 6 and is currently released for testing purposes and the final version will be released soon and you will find support forum for the new version as well as the older versions at this support page. Download the vista transformation pack 5.5. You can also check out some screenshots of the 5.5 pack here.